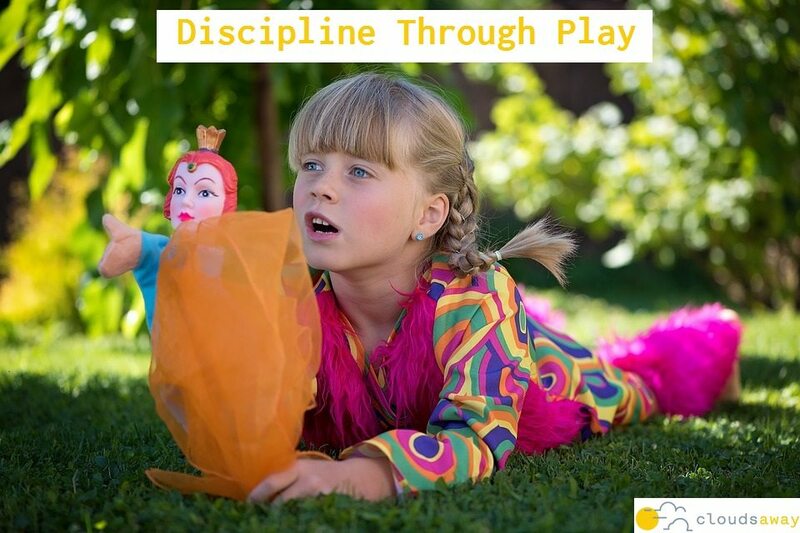 This brief article provides 4 practical and easy ideas for teaching children through play: games, puppet shows, role-playing and story-telling. Skills and lessons such as patience, manners, what to do when your feelings are hurt, making friends, showing gratitude and cause & effect, are all addressed. I really love the idea of “meeting children in their imaginative worlds”.